There&apos;s a lot of sandwiches in this world. There&apos;s the classic peanut butter and jelly. The BLT. 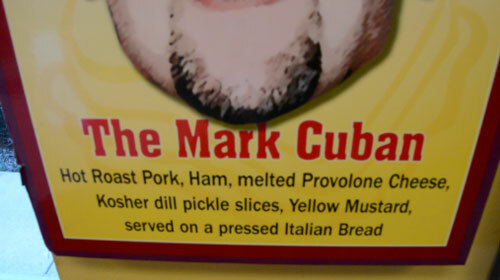 The Cuban. They are all equally delicious in their own right. But what makes a sandwich truly unique? 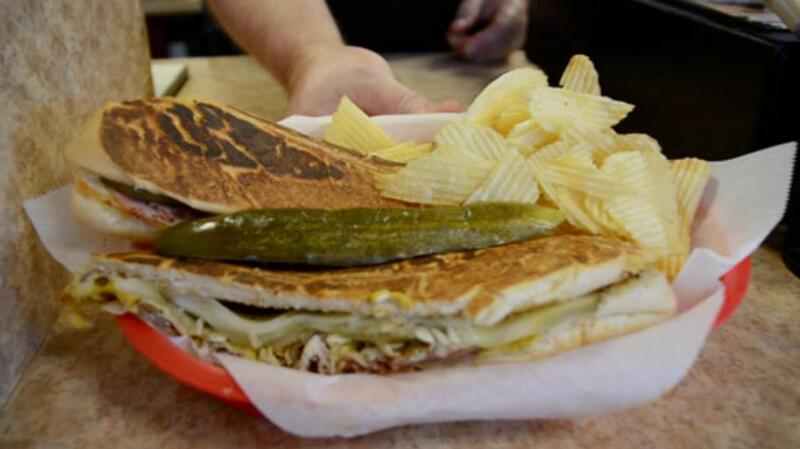 If you&apos;re looking for a sandwich that&apos;s both memorable and mouth watering, look no further than the Mark Cuban sandwich at Weinberger&apos;s Deli in Grapevine, Texas. 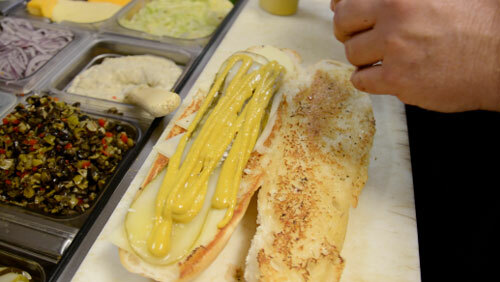 Dan Weinberger grew up in the sandwich making biz and loves sandwiches almost as much as he loves sports. So when the Dallas Mavericks began a run for the playoffs back in the 90s, Weinberger wanted to build a sandwich for the man that helped ignite one of the most exciting teams in the NBA. We went one-on-one with Weinberger as he taught us how to make one of his best-selling sandwiches, "The Mark Cuban."